Texas Attorney General Greg Abbott filed an appeal of Judge Yeakel’s ruling and the appellate court issued its decision on that today. The legal fight is likely to continue. Abortion providers could request that the full 15-member court hear the case or they could attempt to take the matter to the U.S. Supreme Court. The 5th Circuit is considered one of the nation’s most conservative federal appellate courts. A leading pro-life group hailed today’s decision. AUL filed an amicus curiae brief (friend-of-the-court) brief in the Fifth Circuit in support of the mandate that abortion clinics meet the same health and safety standards as other facilities performing outpatient surgeries. This case is expected to be appealed to the U.S. Supreme Court. 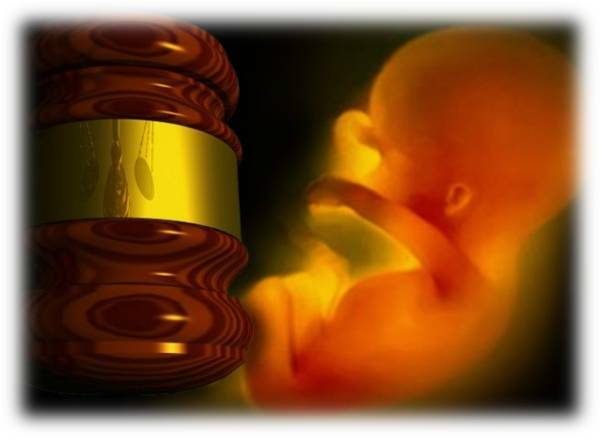 AUL Vice President of Legal Affairs Denise Burke, writing in The Federalist, predicted in January 2015 that the high court would eventually review the life-affirming provisions of Texas House Bill 2 and, in doing so, could dramatically change America’s abortion landscape. Notably, the Supreme Court has never ruled on the constitutionality of comprehensive health and safety standards for abortion facilities.